Can Mood Lighting Transform My Home? It has been said that a room without lighting is like a stage in the cold light of day. Lighting can transform a room creating a welcoming atmosphere and a homely environment. You don’t have to spend big to give your home the lift it deserves. 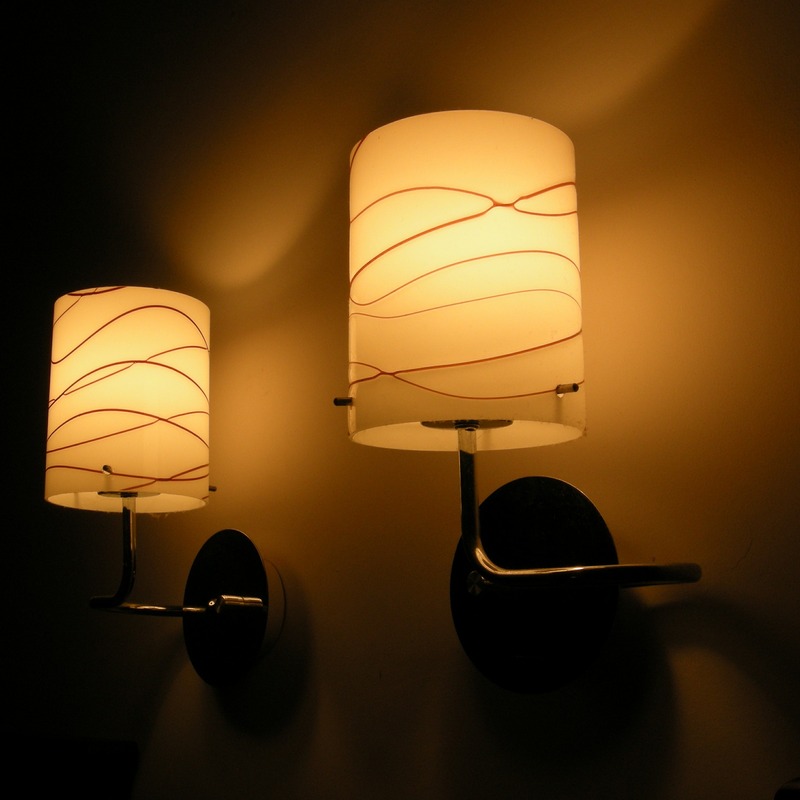 Mood lighting from low watt bulbs or modern spotlights can make or break a room. One of the quickest and most cost effective ways of lighting a room is through pendant lighting. Hotels, bars and cafes have all embraced pendant lighting and these dangling darlings have become one of the must-have interior trends of 2016. They’re a cheaper alternative to chandeliers and more elaborate light fittings and whether you hang them independently or group together, they’ll give you an effective centre piece. Don’t over clutter your space and opt for transparent pendant lights if possible. They work best in double height spaces. Remember that with one simple modification you can change the accent of a room.